Sacks’ 1973 book Awakenings, which was adapted into a film starring Robin Williams and Robert DeNiro, chronicled the neurologist’s work treating patients who had spent decades in a catatonic state caused by encephalitic lethargica. Some of the patients emerged from their catatonia after Sacks administered the drug L-dopa. Typically, the bereavement hallucinations which are common – something like 40 or 50 percent of bereaved people get them occasionally – often felt as very comforting and they may help one through the mourning process. And then when one has mourned fully, they disappear. 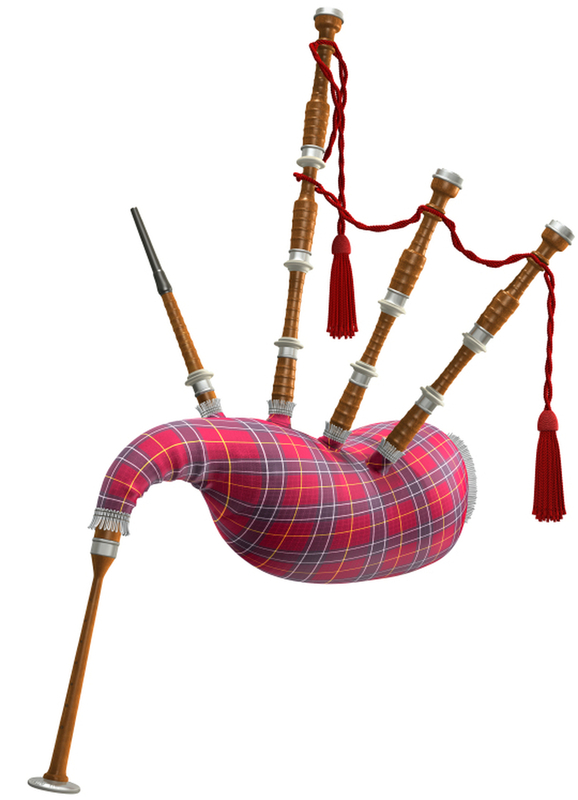 Sight over sound in the judgment of music performance. Social judgments are made on the basis of both visual and auditory information, with consequential implications for our decisions. To examine the impact of visual information on expert judgment and its predictive validity for performance outcomes, this set of seven experiments in the domain of music offers a conservative test of the relative influence of vision versus audition. People consistently report that sound is the most important source of information in evaluating performance in music. However, the findings demonstrate that people actually depend primarily on visual information when making judgments about music performance. People reliably select the actual winners of live music competitions based on silent video recordings, but neither musical novices nor professional musicians were able to identify the winners based on sound recordings or recordings with both video and sound. The results highlight our natural, automatic, and nonconscious dependence on visual cues. The dominance of visual information emerges to the degree that it is overweighted relative to auditory information, even when sound is consciously valued as the core domain content. You say you hear the music in your head. Is it your own voice? How does it work? Vintage Books, a division of Random House. Inc.
His was a lucky strike, and the music, however it had come, was a blessing, a grace–not to be questioned. She is a patient of the well-known author and neurologist Dr. Oliver Sacks. 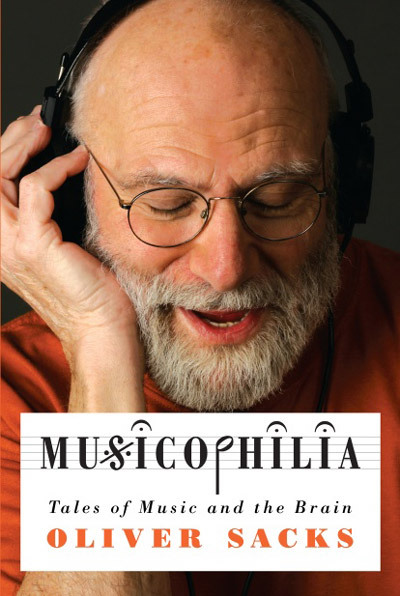 Her story appears in his new book Musicophilia. 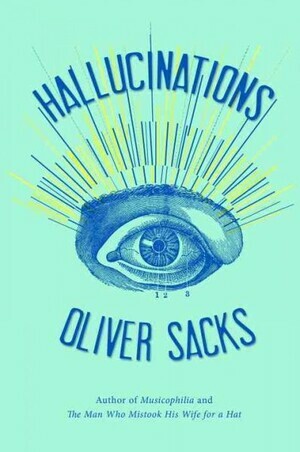 Musical hallucinations appear in a small percent of people who are very deaf. People in sensory deprivation chambers find themselves hearing mysterious sounds within an hour or so. It can happen to sailors who spend time alone at sea, to people on empty stretches of desert, to people who are extravagantly bored or unstimulated by their environments. “I mean, by the nature of things, there cannot be anything random in the mind. 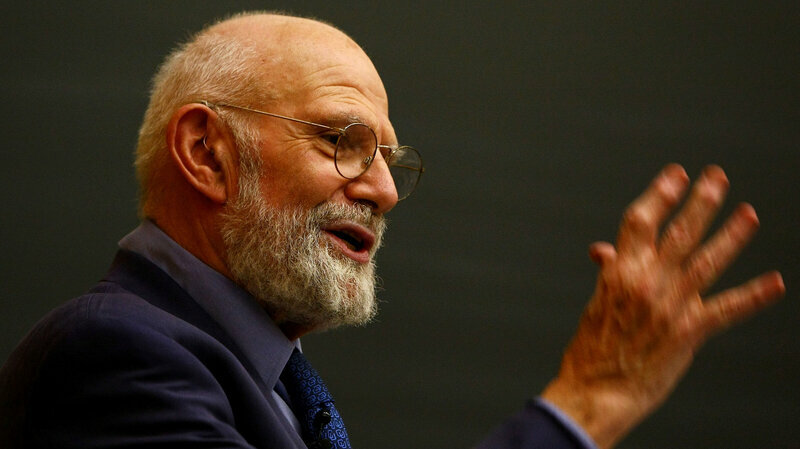 You know, there must be determinance,” Sacks says. I did in fact have that experience again, but when I had it the second time, it was not with a drug, it was with music, and I think music can take one to the heights in a way comparable with drugs. a sleeping medication called chloral hydrate … I want to say goodbye. I’ve gone mad. … delirium tremens, not induced by alcohol withdrawal but by chloral withdrawal. 31 the bereavement hallucinations – which are common; something like 40 or 50 percent of bereaved people get them occasionally – are often felt as very comfortable, comforting, and they may help them through the mourning process, and when one has mourned fully, they disappear. 32:30 intense emotion of any sort can produce an hallucination.